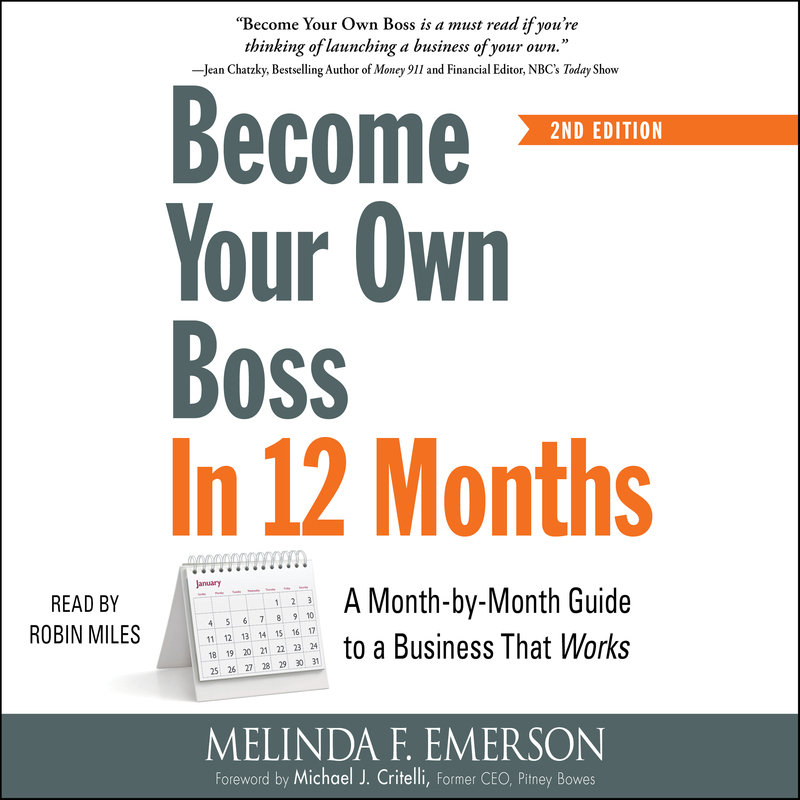 Melinda F. Emerson, known to many as SmallBizLady, is one of America’s leading small business experts. Her expertise includes small business start-up, business development, and social media marketing. As CEO of MFE Consulting LLC, Melinda develops audio, video, and written content to fulfill her mission to end small business failure. She publishes a resource blog, SucceedAsYourOwnBoss.com, and hosts a weekly talk show on Twitter called #Smallbizchat for emerging entrepreneurs. Forbes magazine named her one of the Top 20 Women for Entrepreneurs to Follow on Twitter. Melinda has been featured in The Washington Post, The New York Times, The Wall Street Journal, and Black Enterprise. She lives in Drexel Hill, PA.